Two commercial buildings and one house. 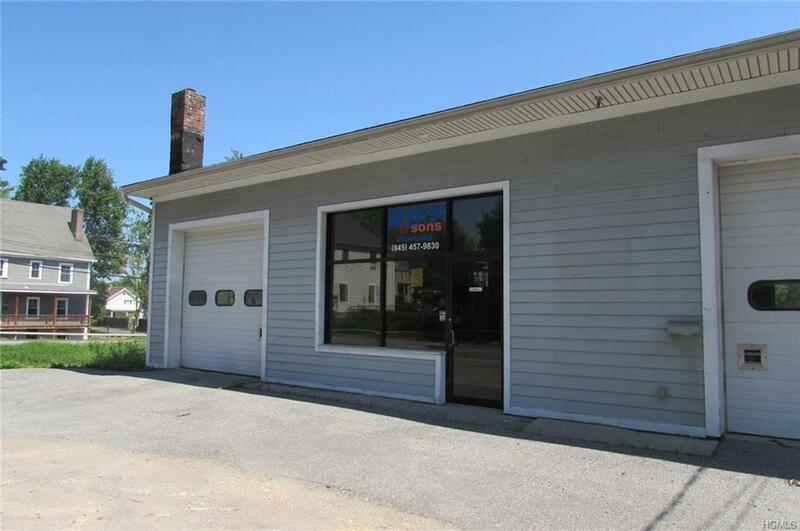 Building one is a two story former auto repair shop totaling approximately 4,035 sqft with parking in the rear. 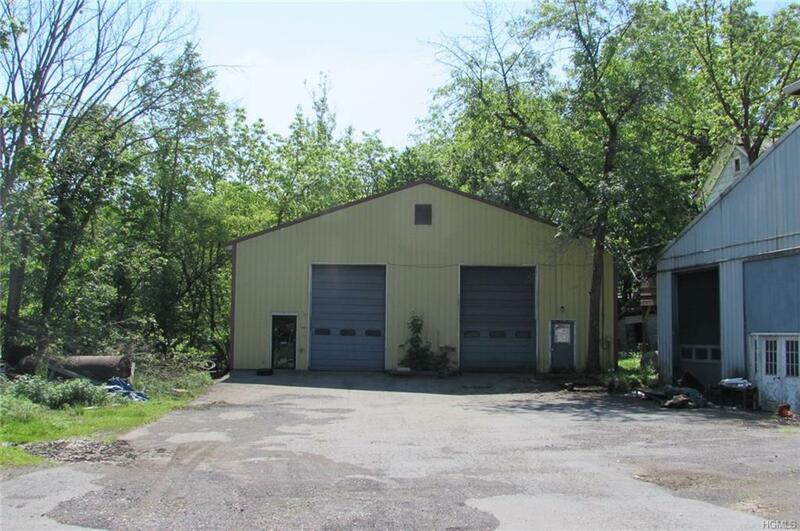 Building 2 is a one story garage with two large overhead doors. The house on the property is in poor condition. 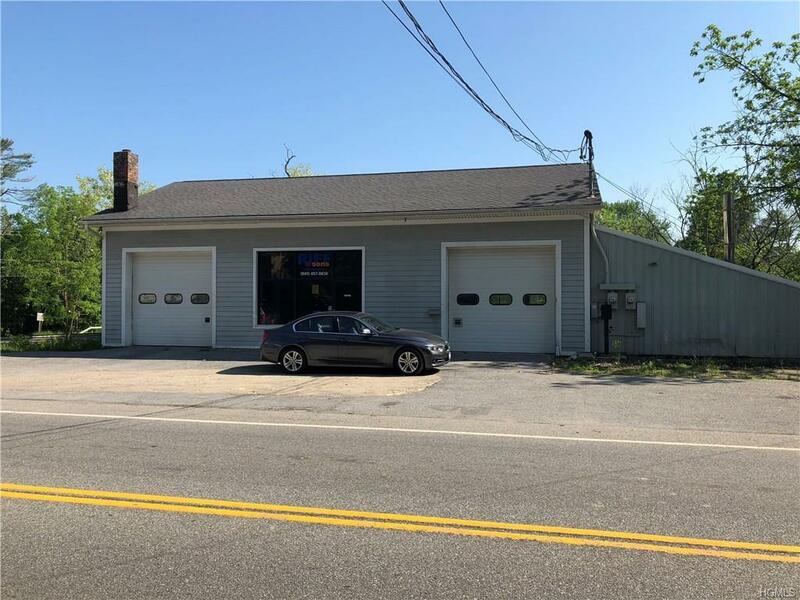 Excellent location at the entrance to the Village of Montgomery on Route 17K next to the bridge. Great visibility, traffic, and access. 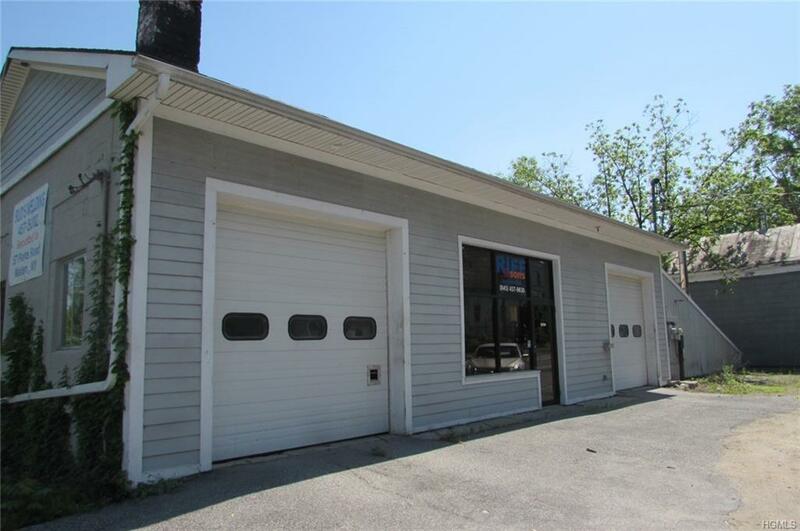 Large private parking lot in the rear.